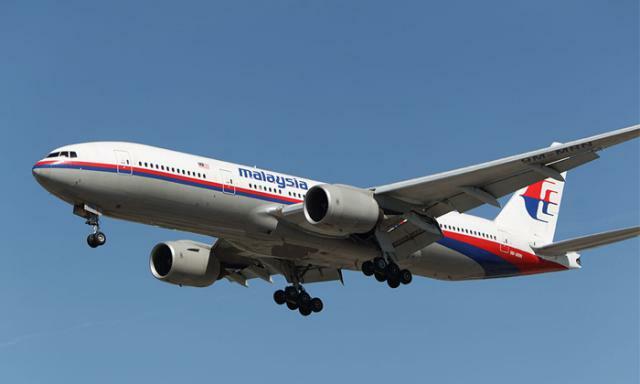 Following the tragedy of Malaysia Airlines’ (MAS) MH370, the company’s CEO Ahmad Jauhari Yahya has been under intense public pressure to step down, but said at a press conference this week that it was a “personal decision I will take later”. The heads of companies are often the first people in the firing line when a disaster strikes. The need to be the sacrificial lamb comes with the territory when one takes on the most powerful and influential role in any organisation, but how does he or she gauge the right time to step down? In an interview with BBC, he said he is not planning on resigning soon as “there were things to do now”. This decision to hold off his resignation – if he does decide to leave the airline – is one I can somewhat understand. While a leader is the one to take the heat when something goes wrong, be it within the organisation itself or as a result of external factors, their immediate withdrawal from the company could potentially do more harm than good. Jauhari has said little else on the matter surrounding his potential exit from MAS, and I would like to believe it is because he realises there are bigger priorities at the moment. The investigation of the disappearance of MH370 is ongoing, and even though he’s being scrutinised as a leader, there is the potential for things to go even more awry without someone at the helm. However, an untimely exit – whether too late or too early – regardless of how much pressure from the public and stakeholders, could add on further burden on a company that already has to deal with the initial problem to begin with. It does come down to making the best of a bad situation, so my question to you is whether leaders should be asked to leave soon after a disaster, or stay longer to help with damage control, before taking responsibility for what has happened?